Canterbury medium sized hanging lanterns with typically British style window bars and elegant scrolls. 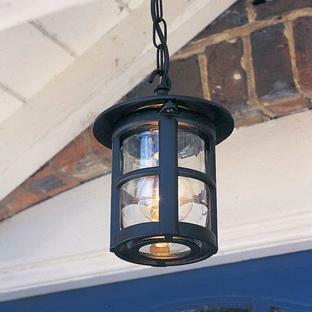 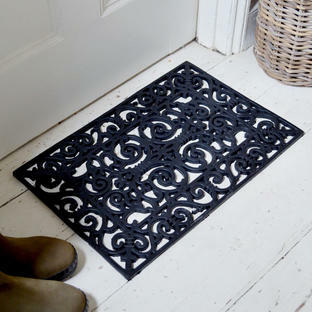 A range of medium sized lanterns with typically British style window bars and elegant curves and scrolls. 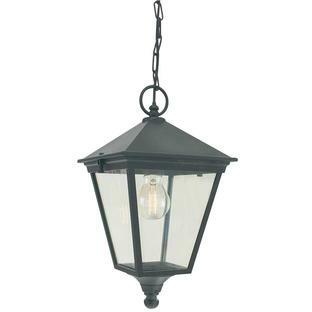 Manufactured from die-cast aluminium, these lanterns come with a 5 year anti-corrosion guarantee and are available in Black finish only. 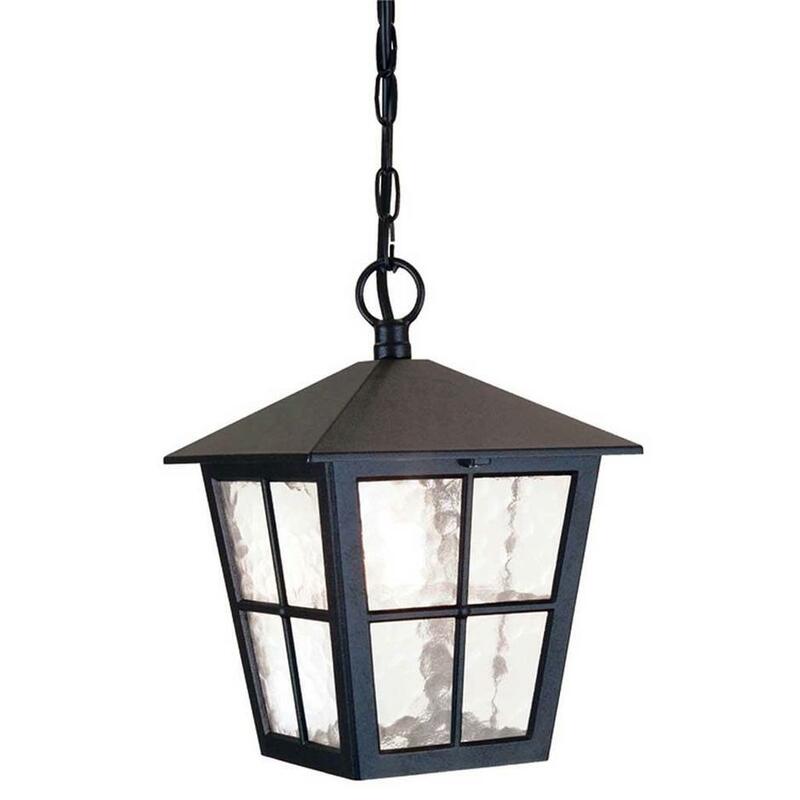 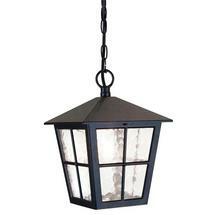 Canterbury Wall and pillar lanterns are also available.